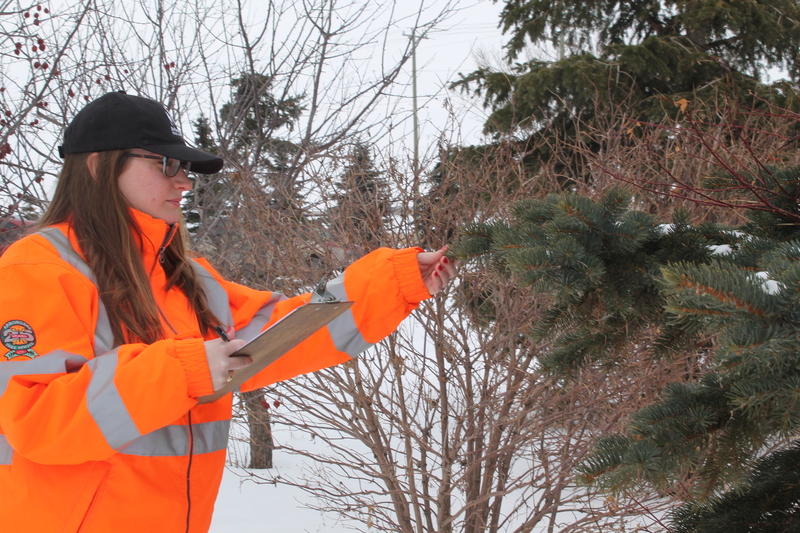 The employees of ArborCare Tree Service are dedicated to the care and preservation of your trees. We use modern methods to achieve the highest standards of safety and productivity. If for any reason you are not satisfied with our work, we will return to re-diagnose and repair, if necessary, at no additional cost. Customer satisfaction is important to us. We are fully committed to working with you 100%. Contact us today to get started.